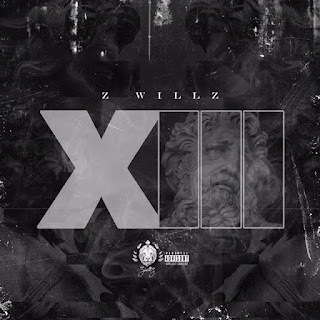 Zwillz is a new artist based out of Sanford Florida. 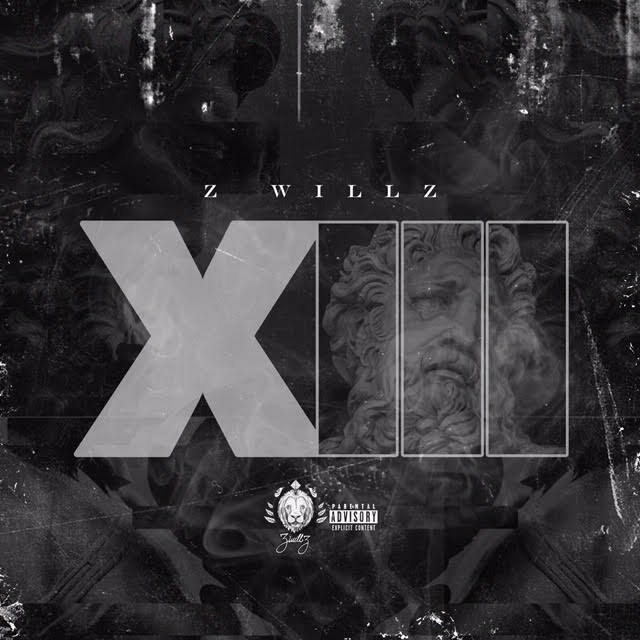 He released an album December 13th ironically called “XIII” Roman numerals for the number 13. The Album includes a variety of vibes including one of our favorites “iBeen Trappin” where he teams up with the ATLien OG Maco over the chill-hitting, fun inducing Tax Season produced instrumental, The new song dives into the two rappers’ humble beginnings of trappin’ and workin hard but still having fun.